Flash news!!!! It’s official that the extreme kiteboarder Ruben Lenten is on board with Best Kiteboarding! 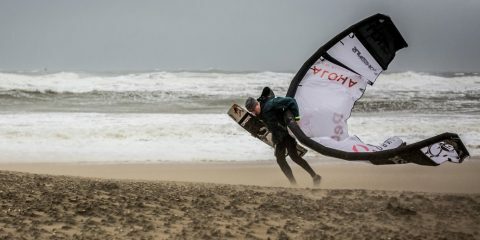 As the first weekend of the 2013 Redbull King Of The Air gets underway in South Africa BEST Kiteboarding announces the addition of extreme kiteboarder Ruben Lenten to their international team. Says Ruben “First of all I would like to thank Slingshot for all their support over the past 10 years. It’s been an absolute blast to ride and work with you guys. Thanks for all the experiences that I will never forget and also for helping me explore the limits of kiteboarding. 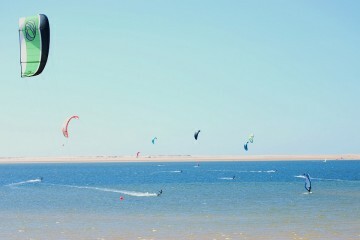 Best Kiteboarding and LEN10 will be working closely together to create the ‘best’ products.